(Un)equal wages, incomes and wealth in Poland? 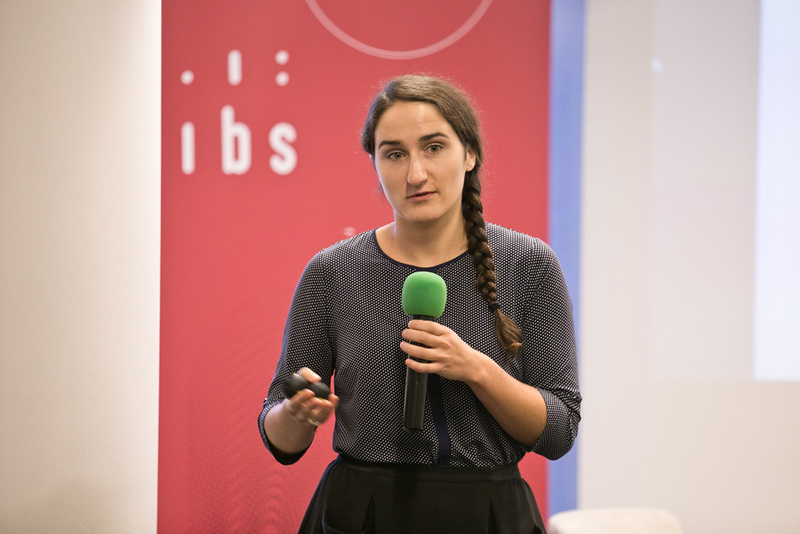 The presentations and summary of the IBS seminar about economic inequality in Poland (Oct 23, Warsaw). 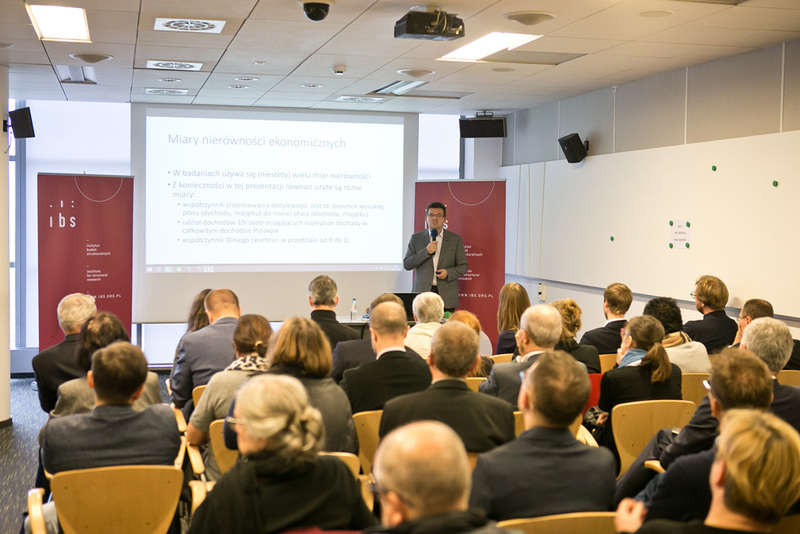 In the first part of the seminar the results of the latest research on economic inequality in Poland were presented. 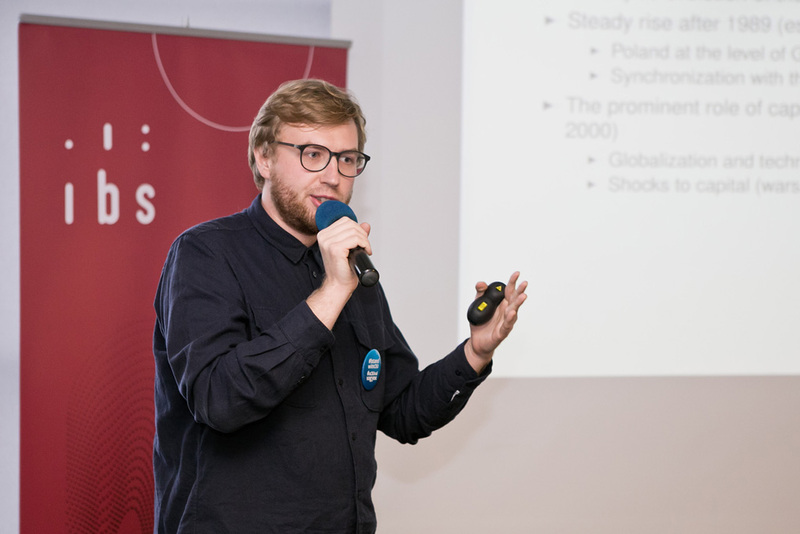 We focused on the differences in trends in wage dispersion, income inequality and wealth inequality in Poland compared to the situation in other European countries. 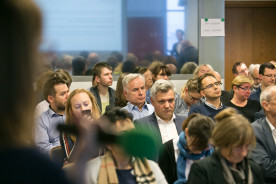 We also discussed about: the inequality of income opportunities, the income share accrued to the top-earning 1% of Poles, public expenditure, minimum wage and gender pay gap. In the second part of the seminar Michał Brzeziński (University of Warsaw, Institute for Structural Research – IBS), Marek Kośny (Wrocław University of Economics, National Development Council – NRR), Piotr Lewandowski (Institute for Structural Research – IBS) and Ryszard Szarfenberg (University of Warsaw, EAPN Poland) discussed about the policy instruments which could be used to reduce the level of inequality, inequality in access to education, basic income etc. 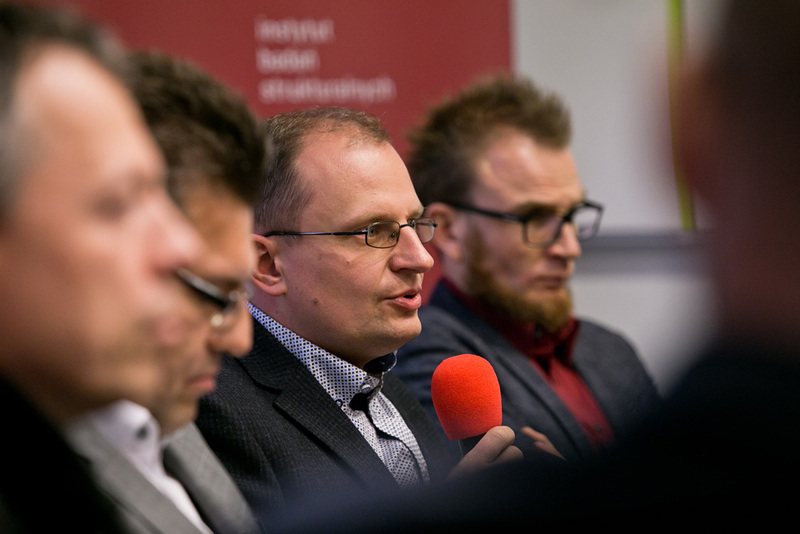 The discussion was chaired by Grzegorz Siemionczyk (Pariet, Rzeczpospolita). 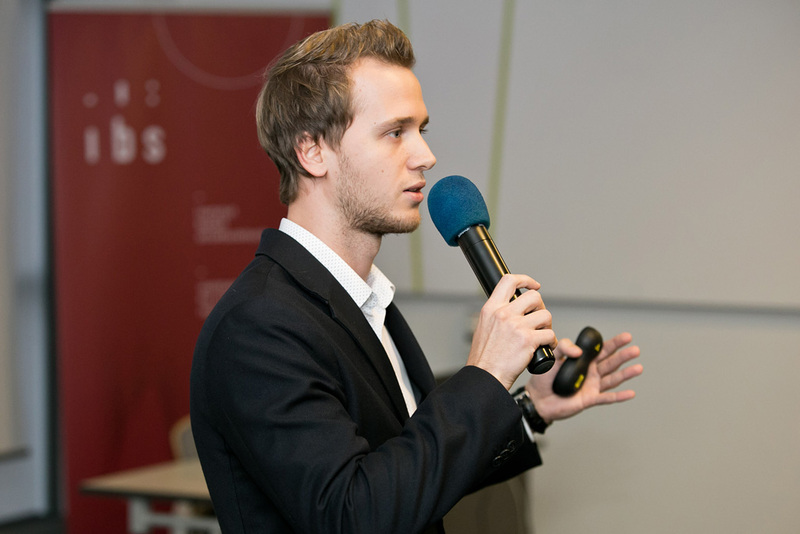 *The seminar was financially supported by the Minister of Science and Higher Education in Poland from resources for science dissemination (No. 892/P-DUN/2017).